HILO, Hawaiʻi - Bird hunter and Waikoloa resident Don Fujimoto shared a word of warning with members of the Hawaiʻi County Game Management Advisory Commission. (UPDATE) – This video was updated to include credit to Hawaiʻi DLNR for the video recorded in the field. 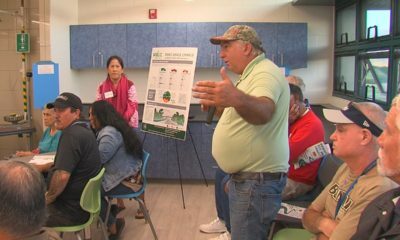 (BIVN) – The uncontrolled growth of invasive grass on Mauna Kea is an increasing public safety issue, residents say, because the fuel load could lead to a future brush fire. 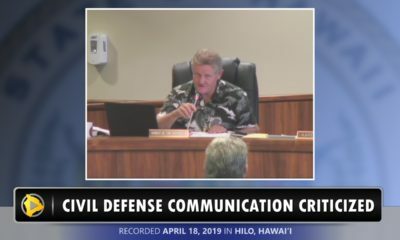 Don Fujimoto, a resident of dry Waikoloa and an avid bird hunter, recently shared his growing concerns with the Hawaiʻi County Game Management Advisory Commission in Hilo. Fujimoto recently appeared in video recorded by the Hawaiʻi Department of Land and Natural Resources, showing Fujimoto traversing the high grass, with his hunting dog by his side, during a game bird count on Mauna Kea. Following a federal lawsuit, the ungulates were ordered to be removed from the critical habitat. Sheep and goats are said to damage the māmane trees that the palila bird depends on. The problem, Fujimoto and other hunters contend, is that the sheep also ate the tall grass that is now growing out of control. 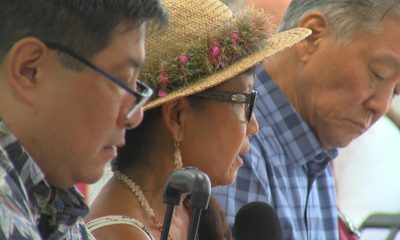 Commissioner Nani Pogline, who has spoken out against sheep eradication in the past, said she was told by Hawaiʻi Department of Land and Natural Resources officials that the state plans to mitigate the brush fire potential by creating firebreaks through the grass. “What I’m seeing is on the west side of the mountain. That’s where the palila live. 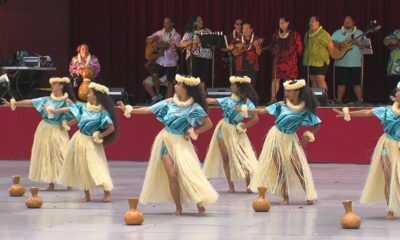 A big fire on the west side of the mountain is gonna take them all out,” Fujimoto said. In the coming weeks, the DLNR Division of Forestry and Wildlife will conduct another round of animal control activities “for trapping mouflon/feral sheep hybrids and for staff hunting, and/or aerial shooting from helicopters for feral goats, feral sheep, mouflon and mouflon/feral sheep hybrids within palila critical habitat in the Mauna Kea Forest Reserve (Unit A), Mauna Kea Ice Age Natural Area Reserve (Unit K), palila mitigation lands, and the Ka’ohe Game Management Area (Unit G) on the island of Hawaiʻi,” a state media release said. 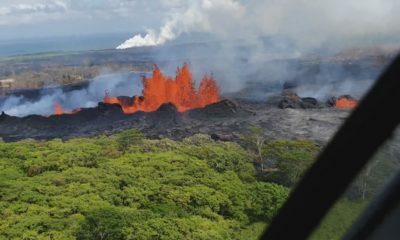 Hawaiʻi DLNR says the control work is scheduled for February 14 and 15, 2019. 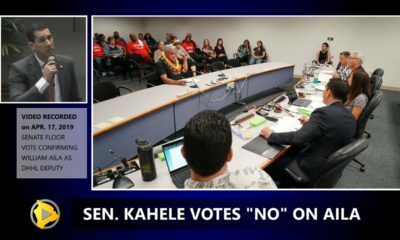 State officials say public access to Mauna Kea Forest Reserve, Mauna Kea Ice Age Natural Area Reserve, palila mitigation lands, the Ka’ohe Game Management Area and Mauna Kea Hunter Access Road will be restricted and allowed by permit only for animal salvage purposes on February 14, 2019 at 7 a.m. and February 15, 2019 at 6 a.m.